Home Theater Evolutions can improve your presentations and meetings by adding better picture and sound in your conference room. 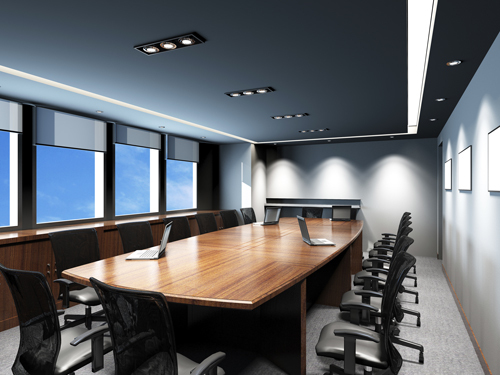 From small meeting rooms to large conference rooms, we have solutions to meet your needs and budget. Even the softest spoken person can be heard loud and clear with our high-quality wireless microphones.